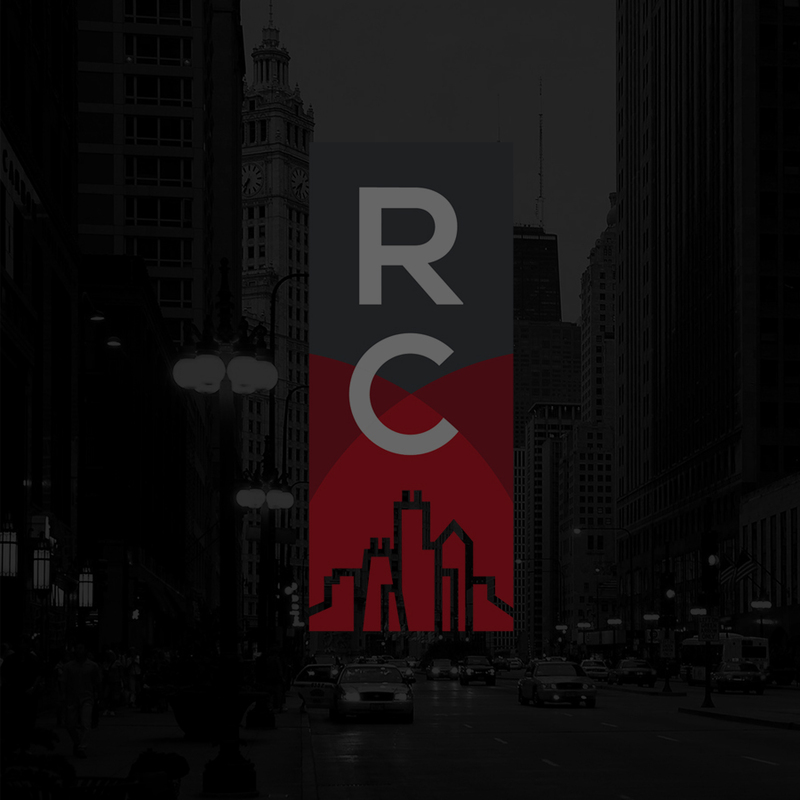 Renewal Church is a community of believers centered on the gospel of Jesus Christ and passionately committed to seeking the welfare of our city. Renewal began as a dream in the hearts of Derrick and Kaley Puckett. Born and raised just near Chicago, Derrick grew up witnessing first hand how one of the greatest cities in the world can remain a broken place without the gospel bringing people together. People in our city come together for our city’s fantastic sports events, her celebratory traditions, and world renown festivals and shows. Yet we struggle to unite over the biggest problems facing Chicago—crumbling families, rampant violence, and racial disharmony within our neighborhoods. Chicago needs a movement of churches convinced that the gospel can renew lives through the gospel, rebuild them through life-on-life discipleship, and release them to win this city for the glory and honor of God. Renewal is answering the call to join this movement of fellow churches to see this dream come true. Dozens of people around the country and many believers who call Chicago home have rallied behind this vision. Lives are being changed and hearts are being compelled to love Chicago with Christ’s compassion and spirit. The only thing we’re missing is you!